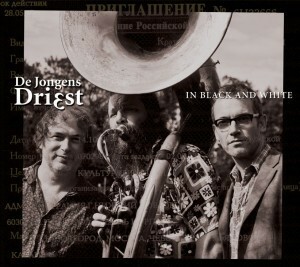 Following on from two delightful and very different performances over the last few weeks, we get even stranger this week, with De Jongens Driest, billed as Holland’s smallest brass band! Celebrating the Jubilee weekend with a traditional brass instruments is about where the normality ends on Saturday as we are transported around the world with the musical influences of this highly original trio. The band will be starting off around 7.30pm. This event is free, as always, and Eat @ the Stade will be open for drinks, snacks, meals and more, so you can watch and listen in style and comfort!